Almand Construction in Midland, TX builds new homes. Almand Construction in Midland, TX specializes in the construction of new homes. The phrase dream home is not just a cliché. Our builders use their superior carpentry knowledge to give you just that. Perfection is our mission from the studs in the walls to the finishing nails in the moldings. No detail is too small. 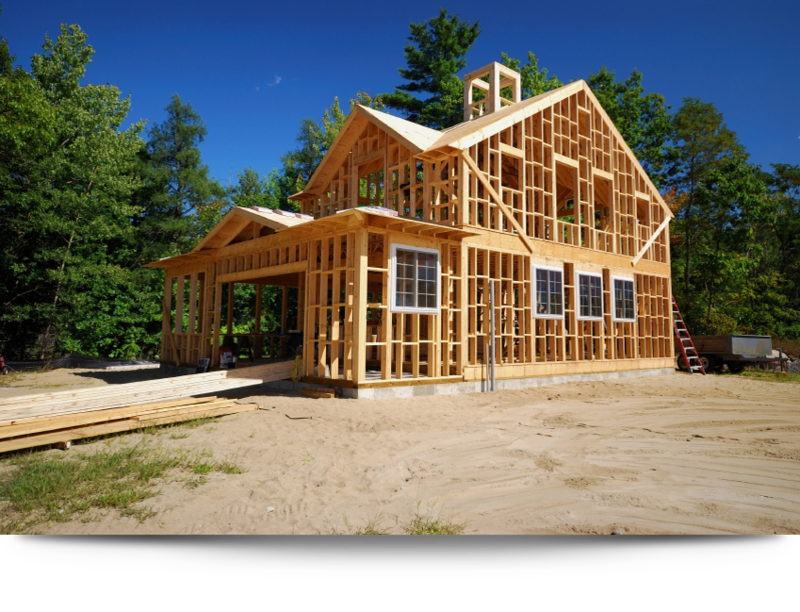 When you want a new home built from the ground up, call us. We have many Custom plans to choose from, edit to, or design to your specific needs.